Applications for Summer 2019 will be available April 16 – May 10. The Outdoor Adventure Program gives young people the opportunity to explore the environment and develop meaningful relationships while having fun. 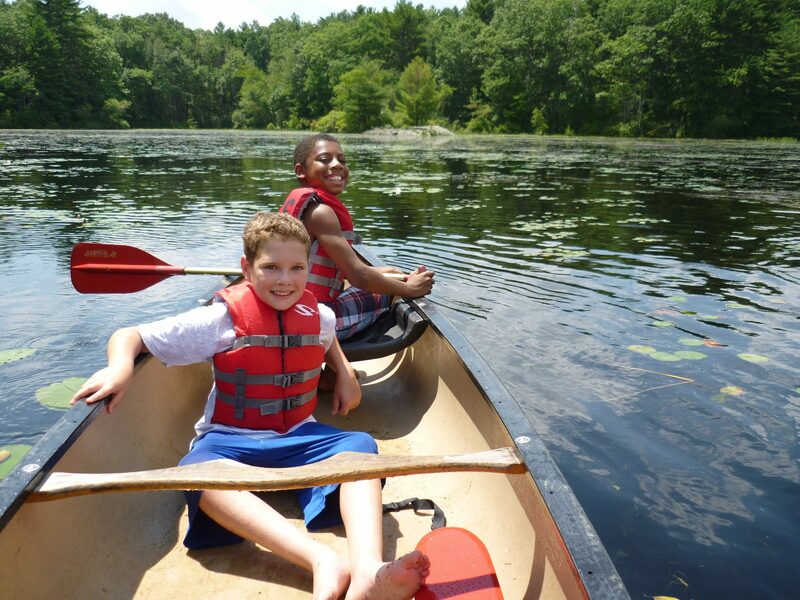 Youth challenge themselves through outdoor activities such as: kayaking, rock climbing, fishing, golfing, mountain biking, paddleboarding and overnights at YES’s Swann Lodge in Monterey, MA. By trying new things in the outdoors youth grow in confidence, character, and curiosity about the natural world around them. The Outdoor Adventure Program will consist of two sessions this summer. Each session will provide three weeks of outdoor activities around Boston and at YES’s Swann Lodge in the Berkshires (Monterey, MA). Click on the link below to view details! Fees: Prices range from $250-$750 and are based on household income and number of dependents. Weeks 2 and 3 will be day camp out of YES’s Boston location. The Boston-based weekdays operate from 8:30 am – 4 pm. This year, YES will also be offering an hour of aftercare from 4 pm – 5 pm. This camp is licensed by the local board of health and complies with regulations of the Massachusetts Department of Public Health.